Whether you need your winter cover installed or your equipment professionally winterized, PoolBoy can take care of those little services. 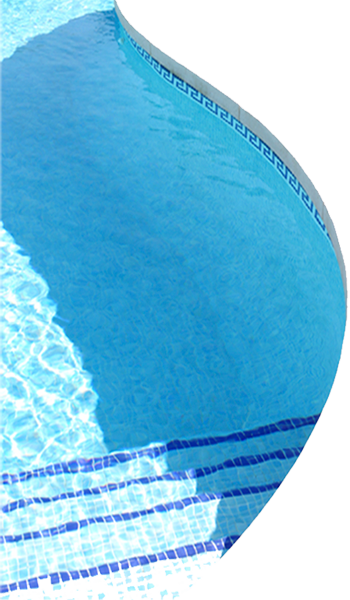 Partial pool closing services are priced per item. Minimum is 85.00 per service call. Discounts may be applied when 2 or more services required.